It's been a while since I updated my blog. Just so you know I am currently in Philippines, I just arrived last Thursday to have my maternity and vacation here. I am happy that I arrived safe and sound and as well my little one inside my baby bump. I am turning 32 weeks and I just can't contain my happiness and excitement to see my little one. Today is our national election in Philippines as well and I'm hoping for the best in my country. Any ways, today I would like to share with you my collaboration with Sunglasses Shop from UK. 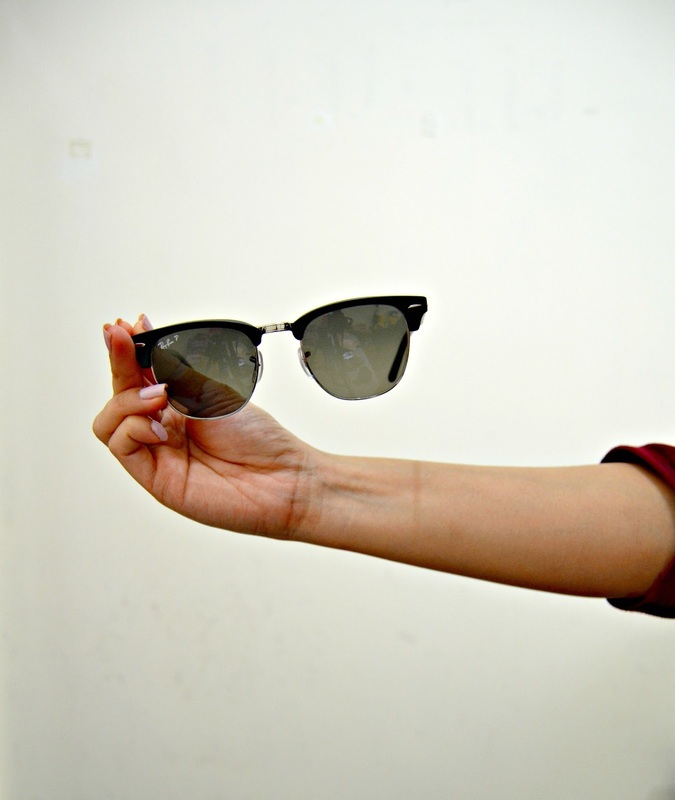 If you check out their site, you will see branded and luxury sunglasses they offer at an affordable price. 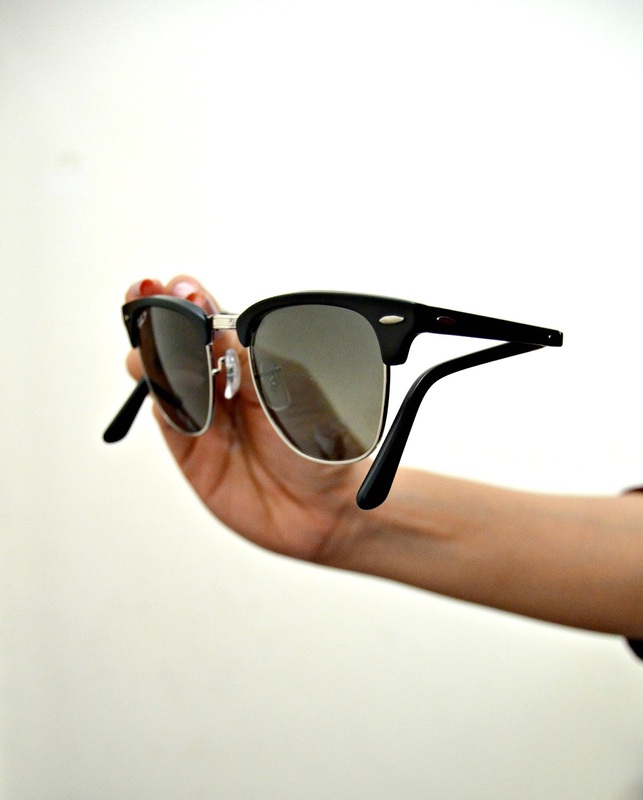 For me I choose a very versatile piece of sunglasses which is Rayban. 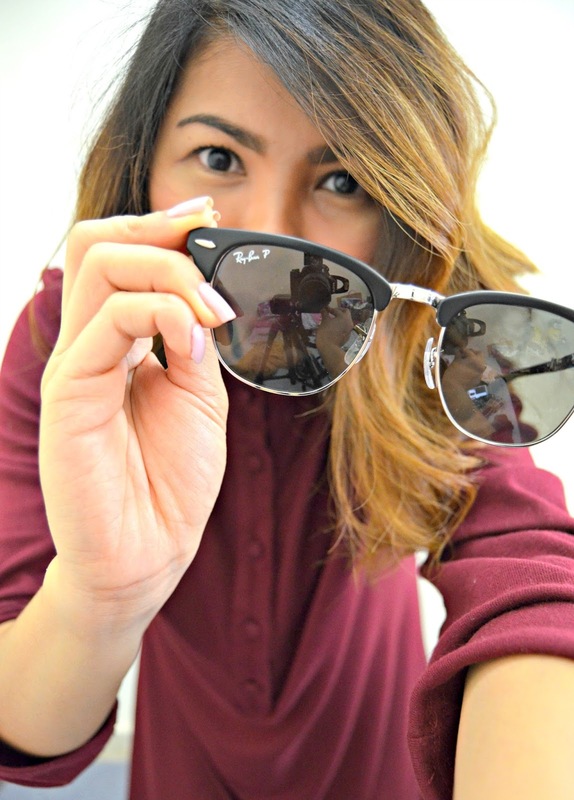 When browsing their sunglasses, I mostly choose Rayban designs which I think suits my style. 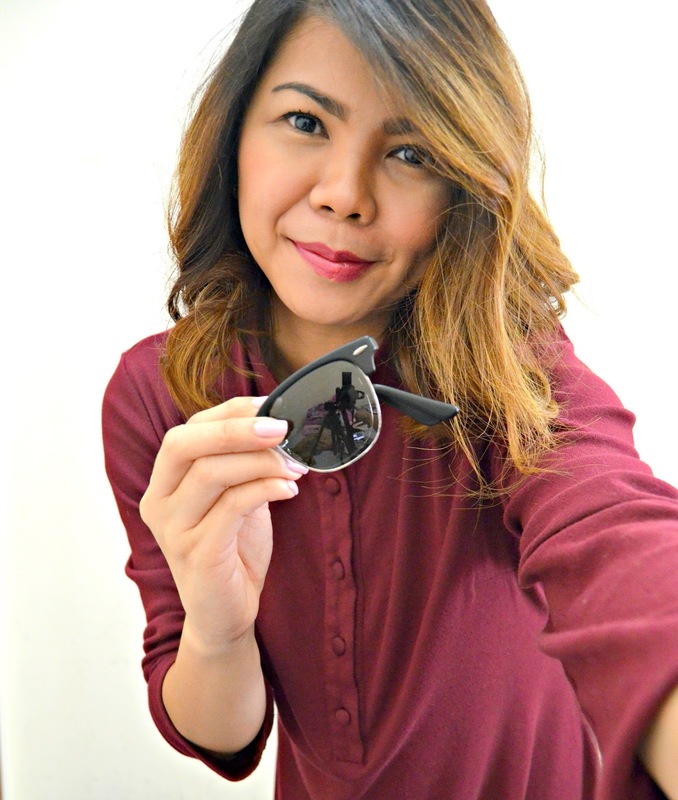 When I saw this folding rayban clubmaster folding sunglasses, I fell in love with it easily so I choose to review it. I make it polarized as well to protect my eyes from harmful UV rays. Polarized lenses beat bright glare better than any normal sunglasses lens. And this is how it works. Light from reflected surfaces is glare and it enters eyes at different angles to normal light. It’s horizontal light. 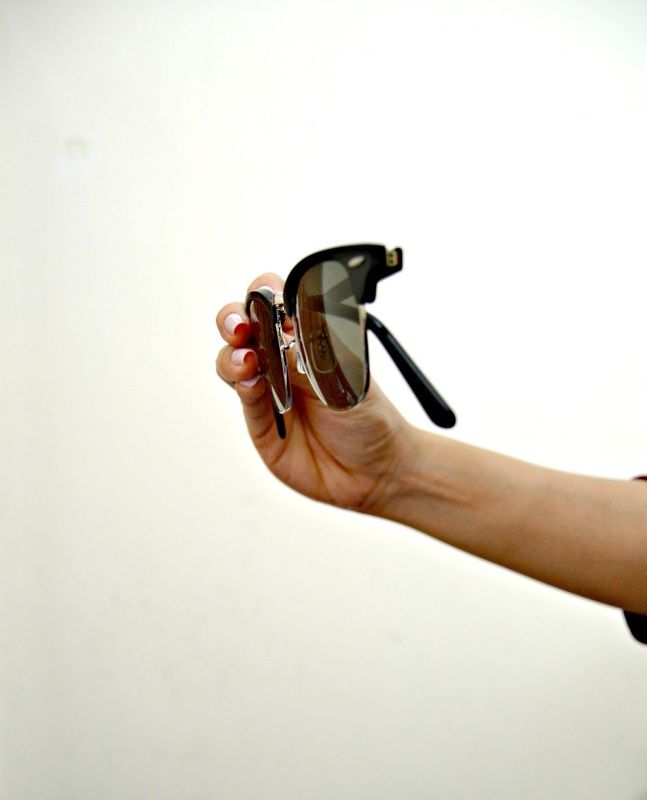 However, a polarized lens will only allow in vertical light. This blocking makes for a much more comfortable sunglasses experience. And it's become so relevant that even high fashion brands such as Chanel and Bulgari now include polarized lenses in their collections. Tests show that drivers stop quicker when wearing polarized lenses and when faced with a sudden obstacle. The same tests also saw people wearing no sunglasses at all stopping quicker than those wearing regular sunglasses lenses. So polarized lenses are perfect in traffic, and snow and near water - all where the intensity of reflected sunshine is the greatest. I love the fact that you can fold it and fit on your small bag. It is very easy to clean and bring anywhere you go. 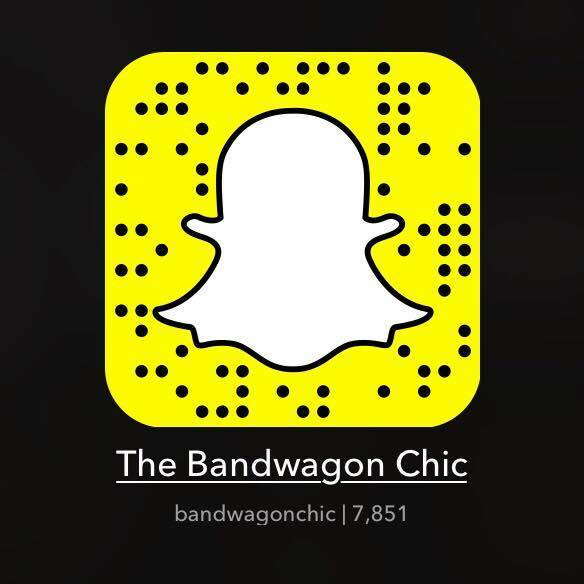 If you would love to see more of their sunglasses, check out their site. 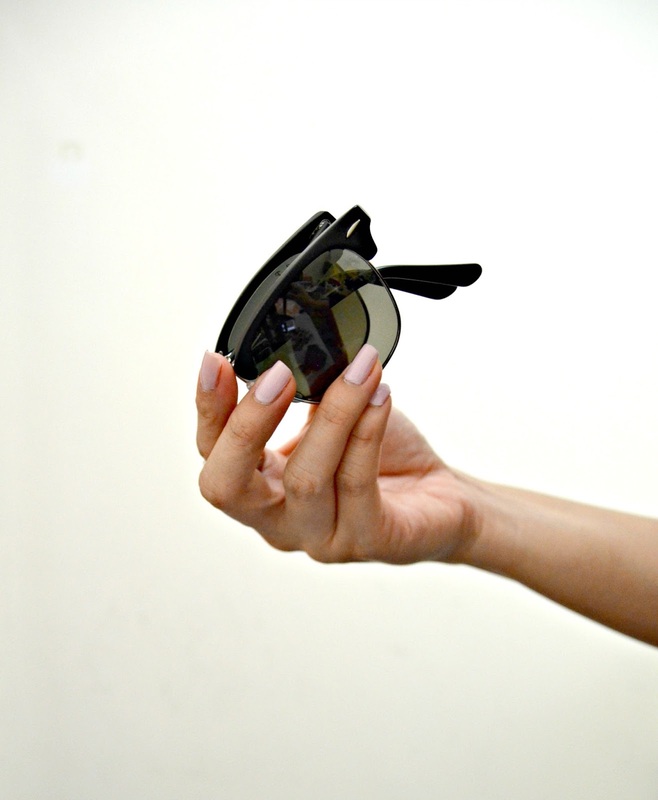 Have you tried polarized sunglasses? What are the benefits it gives?